Juniors! 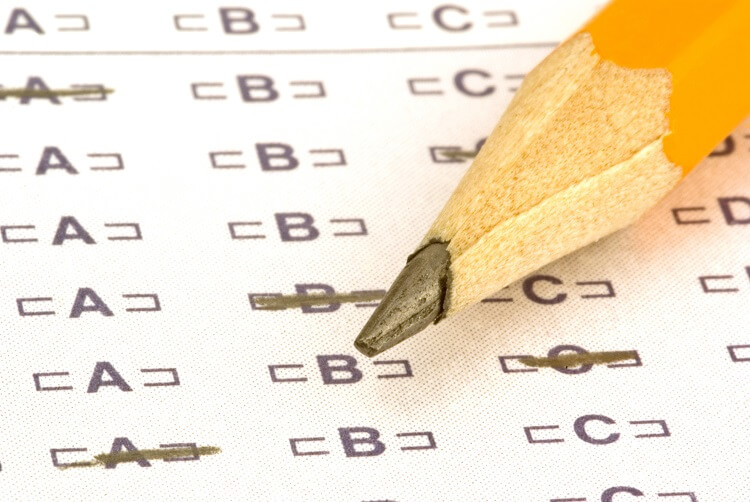 Your SAT scores and #Subject Test scores from the January 24th test will be available in two days – February 12, 2015. Be sure to record your results in #GuidedPath. We’ll discuss at our next meeting. ← Guided Path College Application Program Has a New Look!